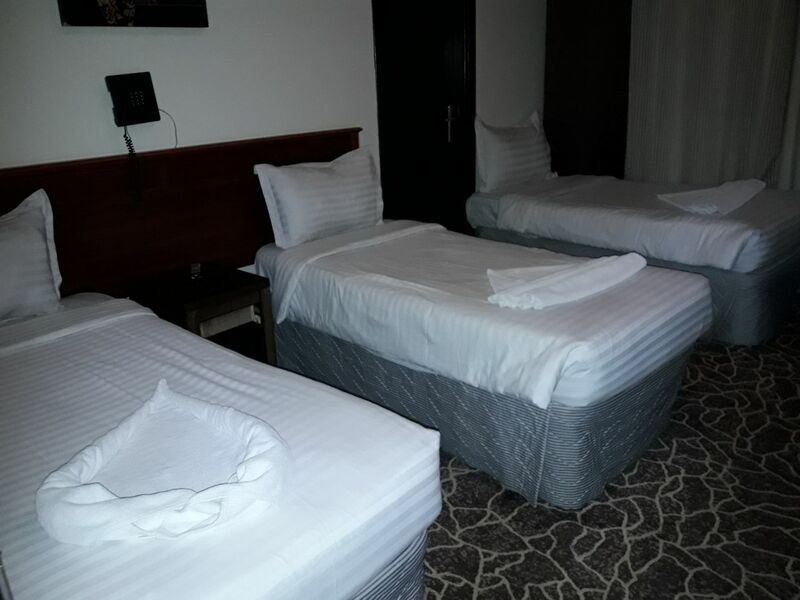 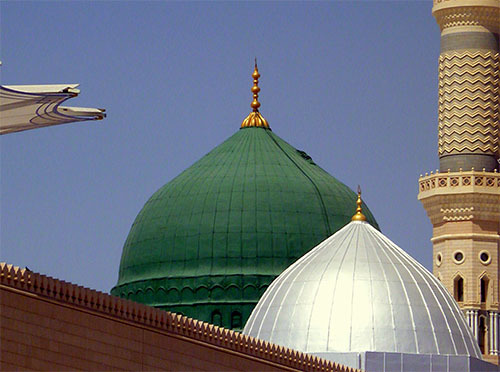 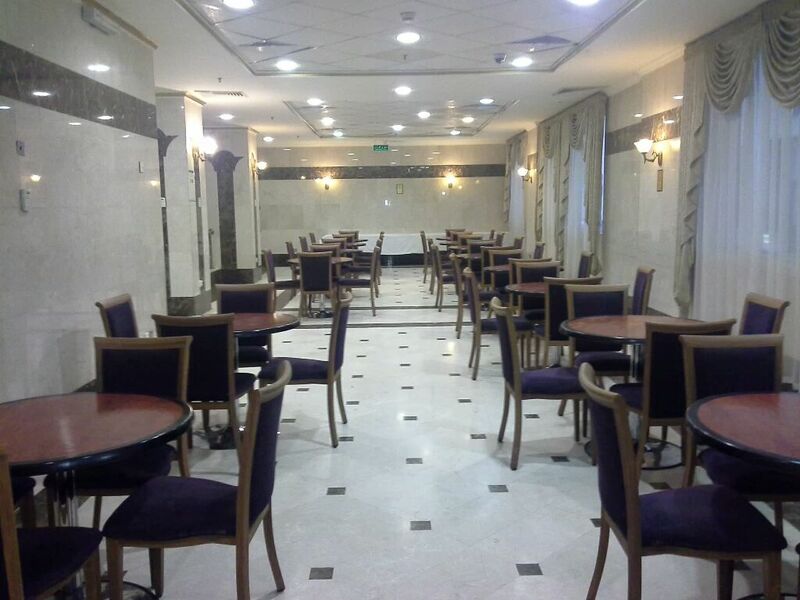 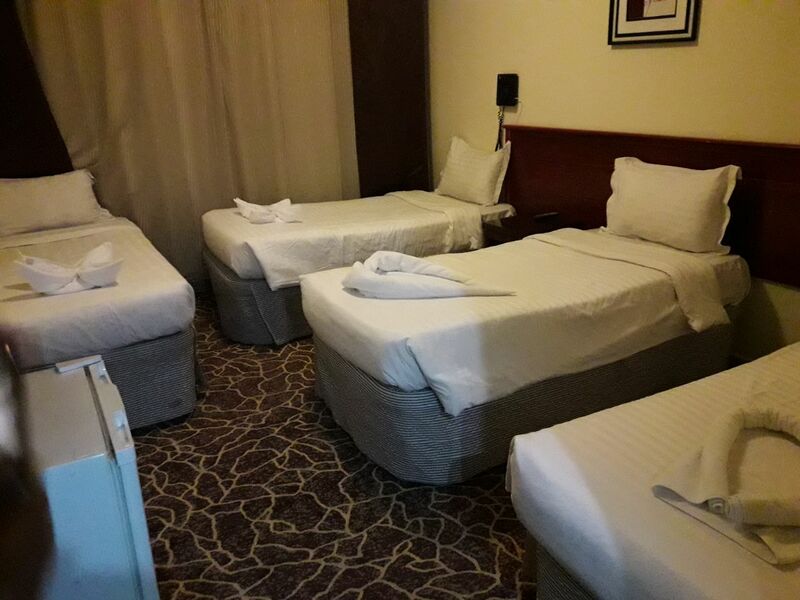 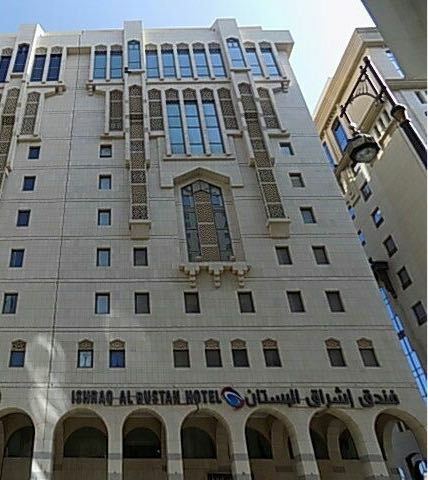 Ishraq Al Bustan is a 3 star hotel located 200 metres from Masjid-e-Haram. 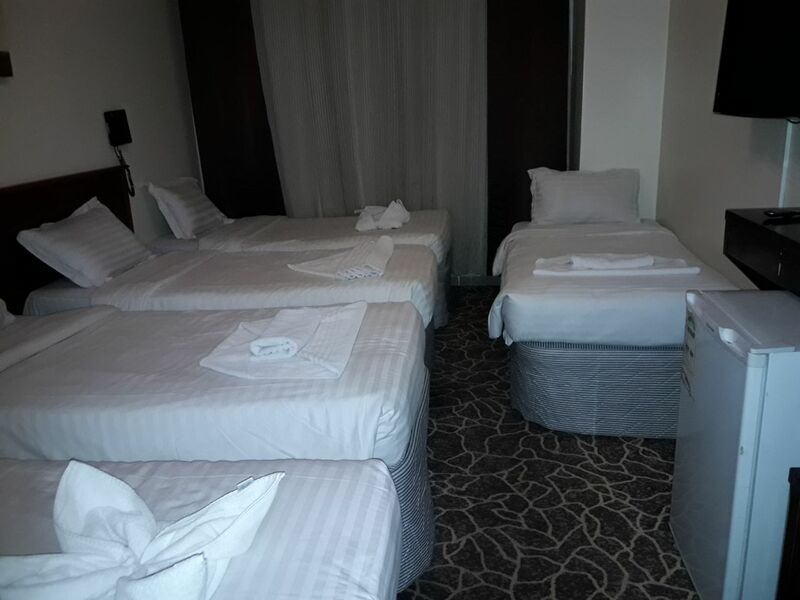 It has more than 140 rooms. 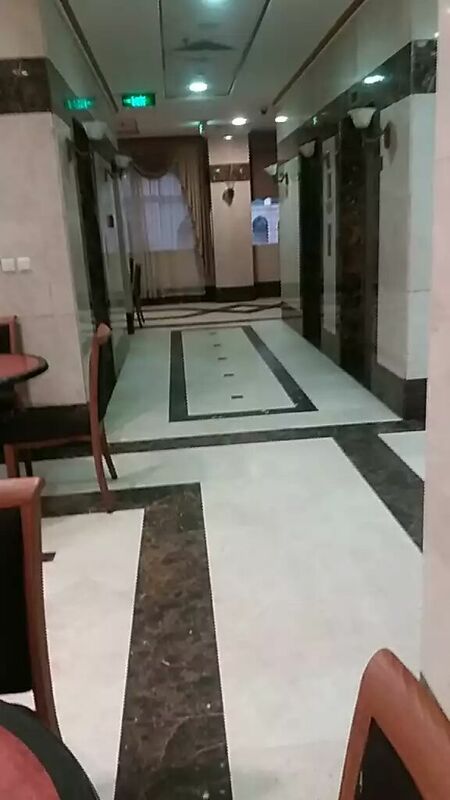 Pets are not allowed at Ishraq Al Bustan.